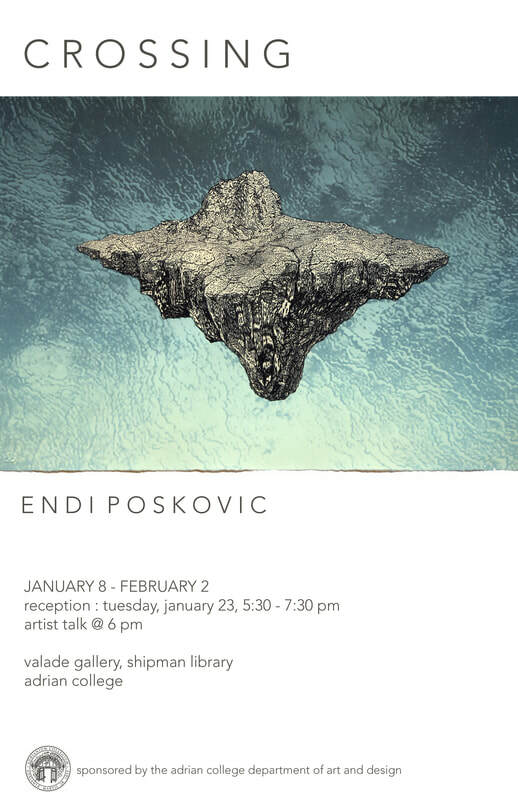 Valade Gallery at Adrian College announces the opening of Crossing, a solo exhibition by Endi Poskovic. The show is on display and open to the public through February 2nd, with an opening reception on Tuesday, January 23rd from 5:30 to 7:30 pm. Poskovic will deliver an artist talk at 6 pm. Crossing underscores a personal tale of discovery. In 2010, Poskovic returned for the first time to his family ancestral birthplace in Southeastern Herzegovina (Bosnia and Herzegovina in the former Yugoslavia). The trip afforded him an encounter with familiar communities and a way of life untouched by time yet devastated by conflict and violent demographic shifts. Crossing attempts to reflect, albeit allegorically, on this experience. Transcending sculpting, drawing, printmaking and animation, Crossing explores the nature of composite narrative, in which visual signifiers, both real and invented, intersect to form imagery suggestive of dichotomies, proposing themes of displacement, transformation and revival. Born in 1969 in Sarajevo, Bosnia, Endi Poskovic completed his B.F.A. at the University of Sarajevo Academy of Fine Arts. Poskovic studied Nynorsk language and culture in Norway on a Norwegian Government sponsored Minnefondet Scholarship. From Norway, Poskovic moved to the United States to study at the State University of New York at Buffalo, where he earned M.F.A. in 1993. The recipient of numerous grants and fellowships, Poskovic has received prestigious support from the John Simon Guggenheim Memorial Foundation, the John D. Rockefeller Foundation, and the J. William Fulbright Commission, among others. 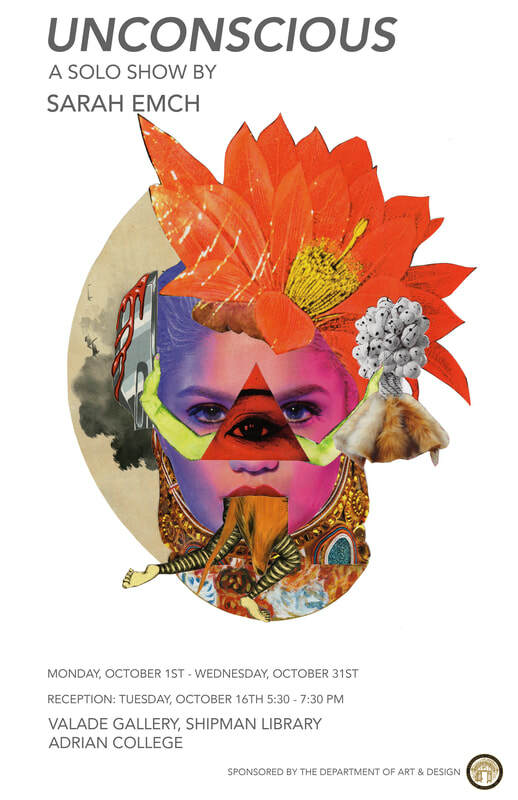 Poskovic’s graphic works have been exhibited worldwide in numerous international biennials and triennials, including Shanghai Print International Biennial, China, Bienal Internacional de Grabado Caixanova, Spain, and Taichung International Biennial, Taiwan. Comprehensive individual exhibitions of Poskovic’s work have been organized by the Philadelphia Print Center, Bemis Center for Contemporary Art, and Interlochen Arts Academy Dow Center for the Arts, among others. Endi Poskovic’s works are represented in numerous public collections including the Philadelphia Museum of Art, Detroit Institute of the Arts, Royal Antwerp Museum of Fine Arts, Centre National des Arts Plastiques Cairo, Fogg Art Museum-Harvard University, National Taiwan Museum of Fine Arts, New Orleans Museum of Art, and the Art Institute of Chicago. Endi Poskovic is Professor at the University of Michigan Penny W. Stamps School of Art & Design and Associate Faculty in the University of Michigan-Weiser Center for Emerging Democracies. 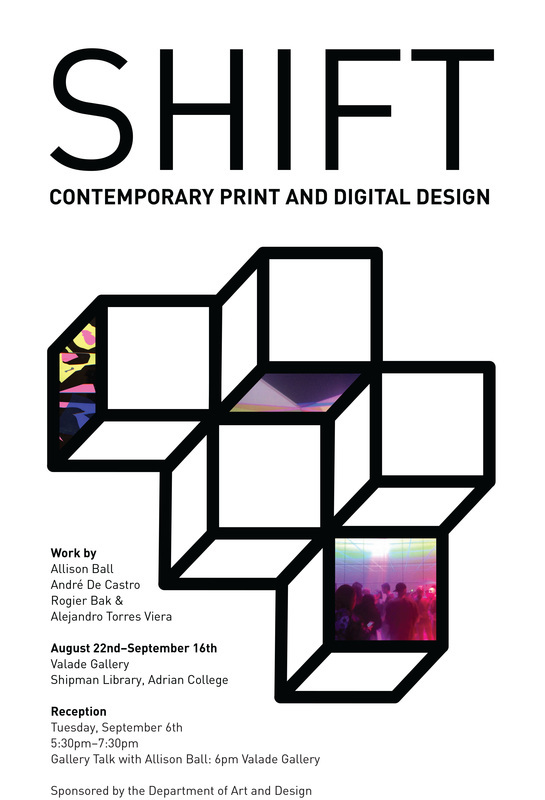 Valade Gallery at Adrian College announces the opening of quiet quiet, the first exhibition of the academic year. 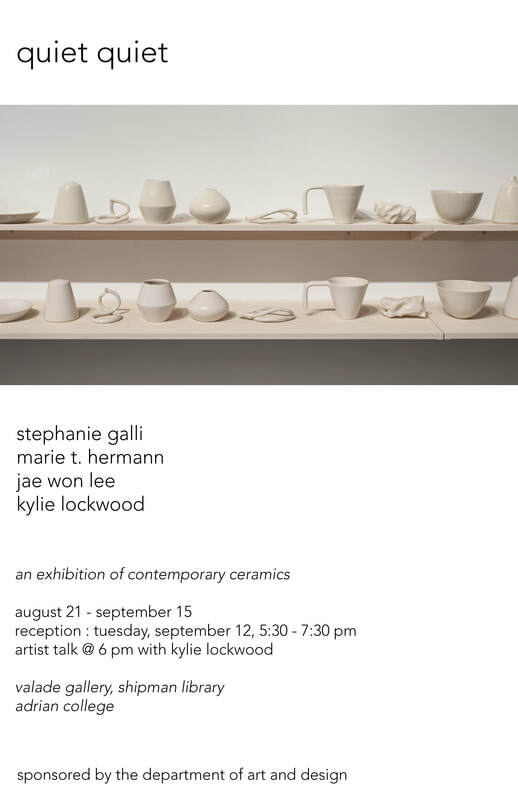 A showcase of sculptural and installation based ceramic work by contemporary female artists, this exhibition features outstanding pieces by Stephanie Galli, Marie T. Hermann, Jae Won Lee, and Kylie Lockwood. 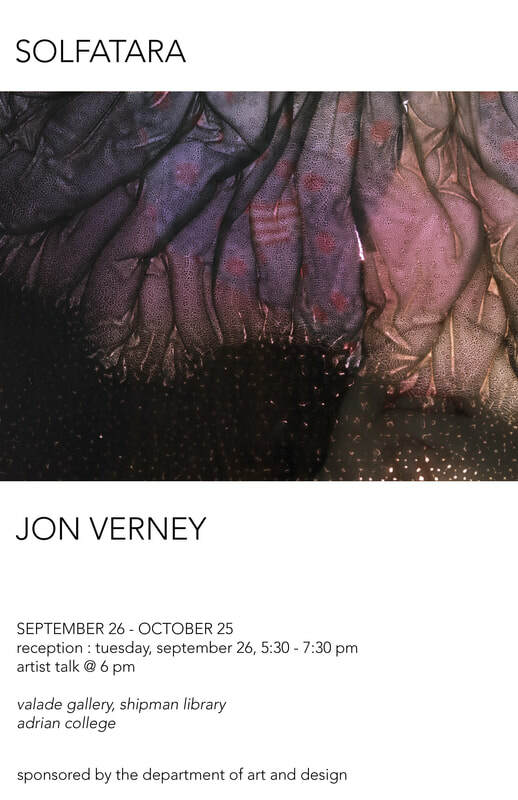 The show is on display and open to the public through September 15th, with a reception on Tuesday, September 12th from 5:30 to 7:30 pm. 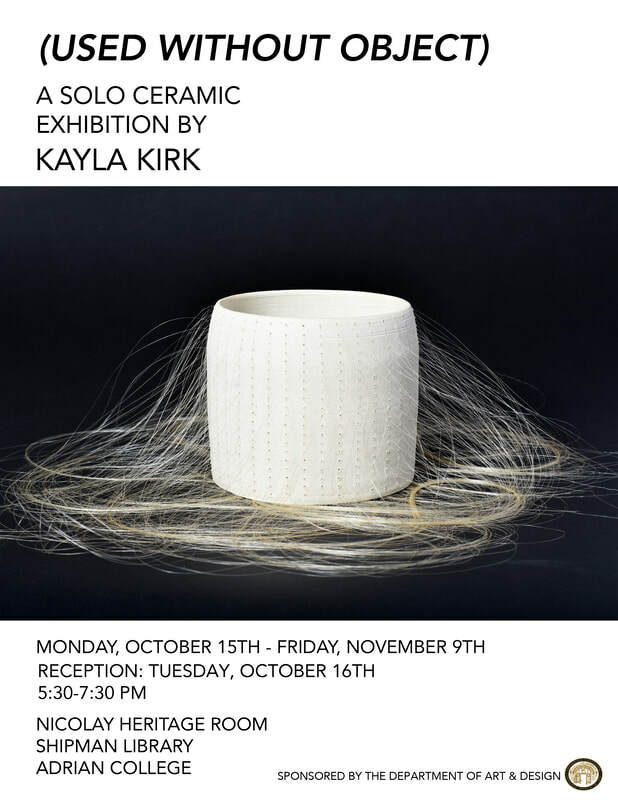 Exhibiting artist Kylie Lockwood will deliver an artist talk at 6 pm. 'quiet quiet' is like a whisper, leading one to lean in, to better see and hear the secrets held . The pieces gathered in this exhibition have a quiet strength, with a presence that lingers long after the work is out of sight. 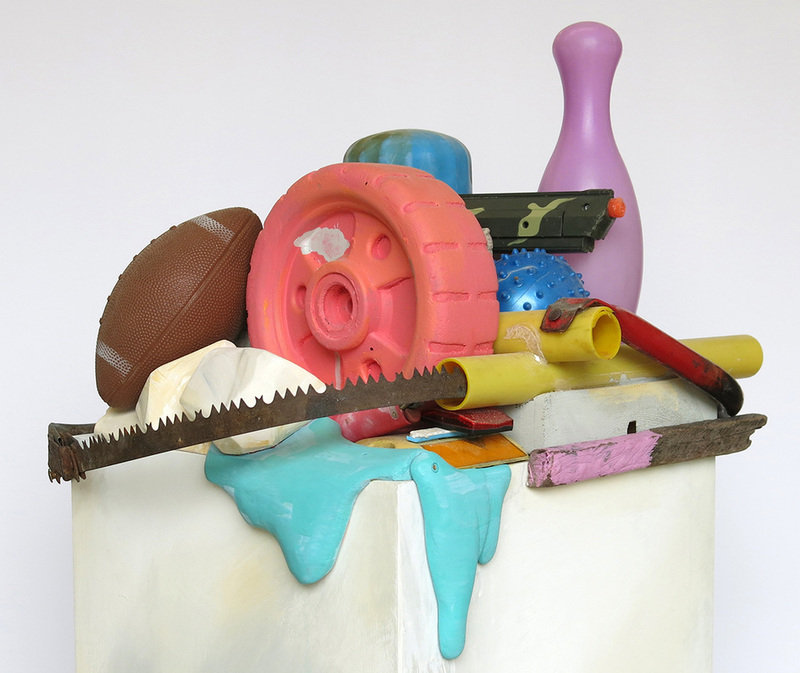 Marie T. Hermann’s objects are at once familiar and strange, simple and manifold. Jae Won Lee’s miniature parts form the hum of a whole; if quiet were a color, it would exist between these shades of blue and white. You can hear the sweep of a broom in Kylie Lockwood’s work, the quick crack of a jar. These sounds echo in the material pull between lightness and weight. Stephanie Galli’s cast forms serve as a coda, reflecting and magnifying the collective presence. In 'quiet quiet' the command of the work is still and strong. Please join us in celebrating these esteemed artists and their exceptional work. 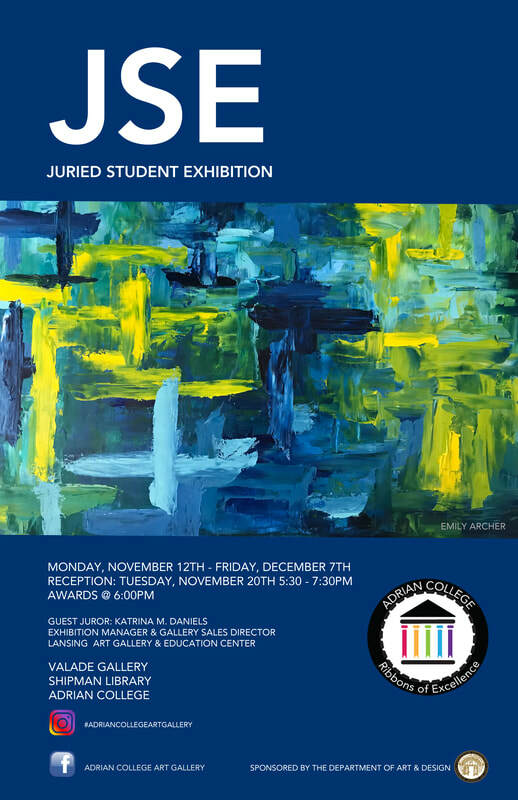 Valade Gallery at Adrian College announces the opening of LORE, a painting and drawing exhibition. This solo show features the striking work of Kreh Mellick, who illustrates fictions inspired by folklore, nostalgia and a time gone by. During the inaugural Valade Artist Residency, Kreh Mellick will create an onsite mural within Valade Gallery. The show is on display and open to the public from Tuesday, January 10th through Monday, February 6th. The Valade Artist Residency will take place from Monday, January 23rd through Thursday, January 26th. A reception will be held on Tuesday, January 24th from 5:30 to 7:30 pm. 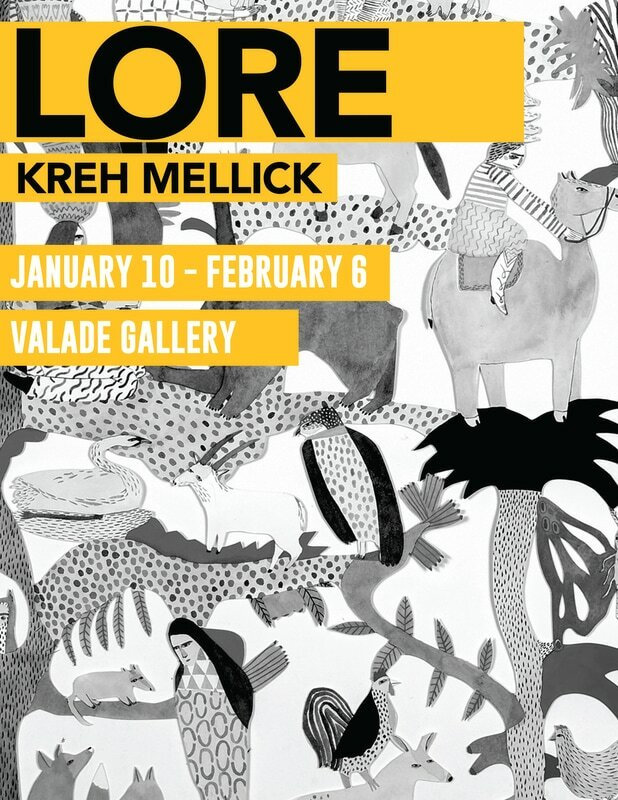 Kreh Mellick will give an artist talk at 6 pm in Valade Gallery. Kreh Mellick is an artist living and working in the creative community surrounding Penland School of Crafts in North Carolina. She has participated in artist residencies from Wyoming to Iceland, and has exhibited her work internationally. 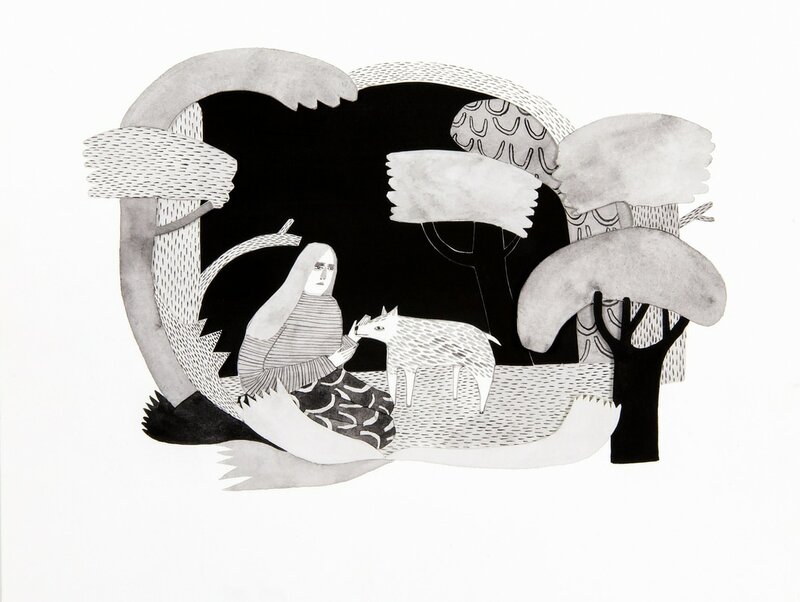 Kreh received her BFA in illustration from Maine College of Art in Portland, Maine, and was a CORE Fellow at Penland School of Crafts in Penland, North Carolina. Her illustrations have been featured in New American Paintings, The Oxford American, and The New York Times Magazine. 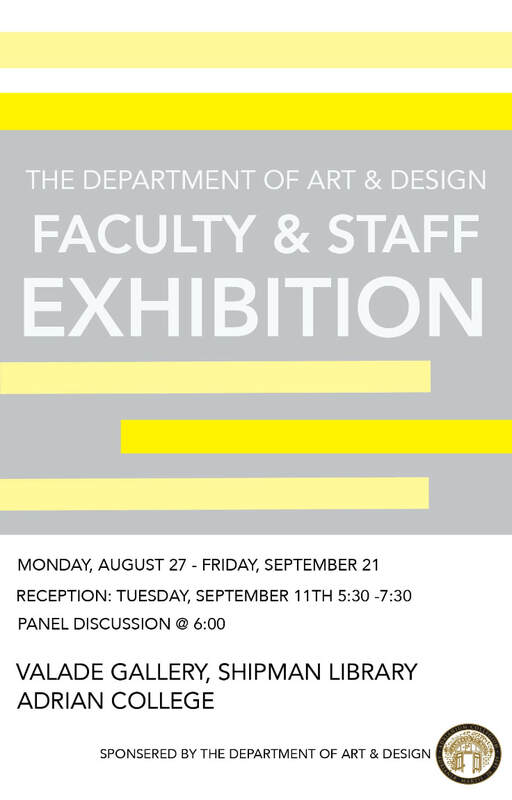 Valade Gallery is located in Shipman Library, on Williams Street on the Adrian College Campus. Free street parking is available. Gallery open hours are Monday through Saturday from 10 am to 5 pm, with extended hours on Tuesday until 7 pm. The Matter at Hand is a regional show of interdisciplinary work exploring the formal and material aspects of objects and the weight of their lived experience. The accessible materials that litter our lives can tell us about our attachments, our constructs, and our place. Carolyn Clayton, Shane Darwent, and Dylan Spaysky use similar materials in singular ways, making prescient work about our present time. The ordinary and often overlooked are ripe with potential, waiting to be seen, mined, and celebrated. Carolyn Clayton is the recent recipient of the prestigious Dedalus Foundation Master of Fine Arts Fellowship. 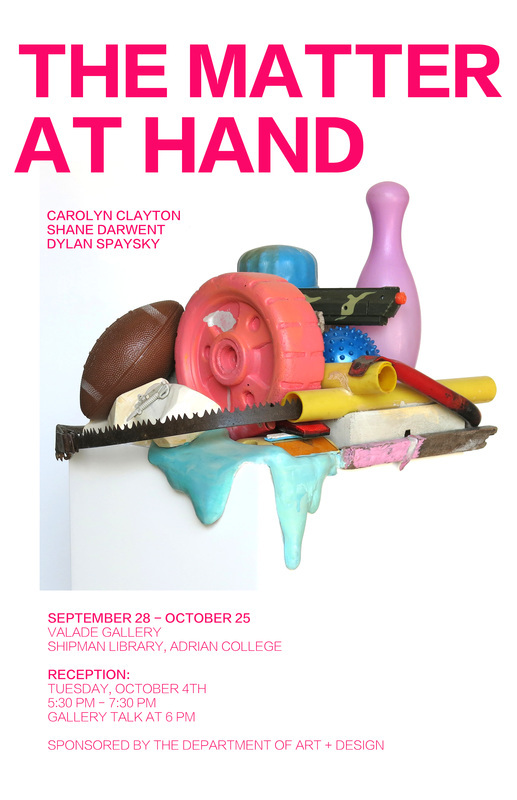 Dylan Spaysky, based in Detroit, was a 2015 CUE Art Foundation exhibiting artist. Shane Darwent recently undertook an international media project, resulting in a solo exhibition in Michoacan, Mexico and film screening at the University of Michigan Museum of Art. Please join us in celebrating these esteemed artists and their exciting work.